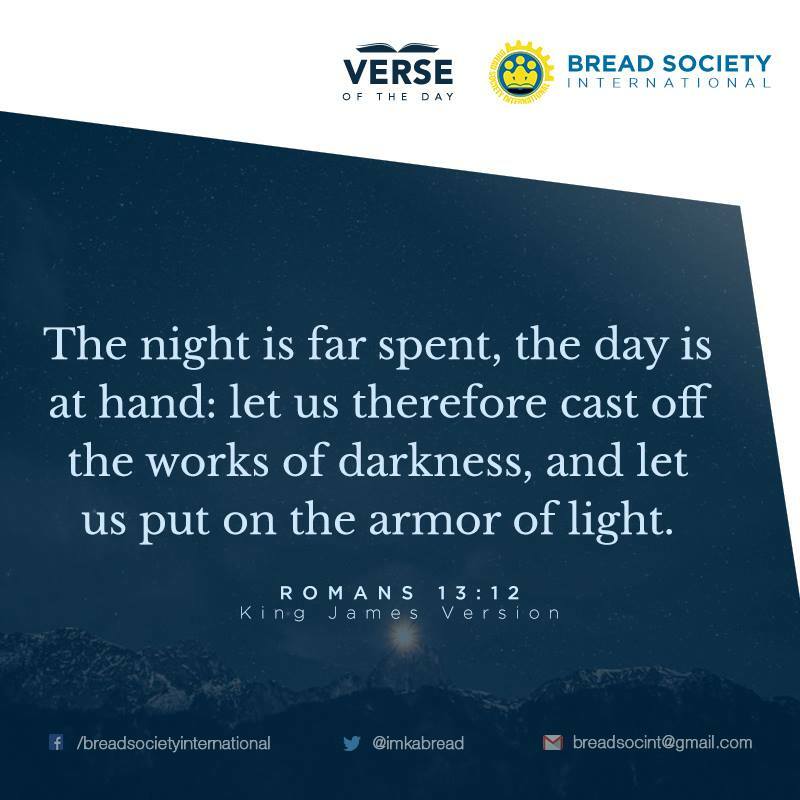 Founded on the premise of promoting values among today’s youth, the Bible Readers’ Society is an international organization that believes that regular Bible reading is key to building a morally-driven God-fearing society. 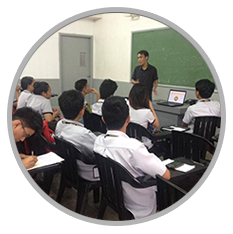 We are a non-government, non-profit, non-sectarian, socio-civic group whose main purpose is to bring the Bible closer to people. To create a group of individuals who are well-equipped with the knowledge and skills to help those in need and are—through the values they learn from the Bible—always ready and willing to extend a helping hand. To become an internationally-recognized organization that is well-known for having some of the most actively productive humanitarian members and initiatives. A regular gathering that aims to discuss different Bible-based topics. It intends to equip the attendees wisdom and knowledge about the words written in what is considered as the best-selling book of all time. 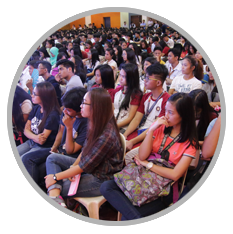 Considered as one of the biggest events of the organization, a symposium presents both the academic and biblical sides of various relevant and timely topics. 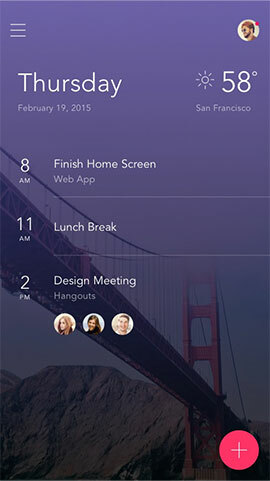 It often includes a question-and-answer segment to entertain and address inquiries from the audience. 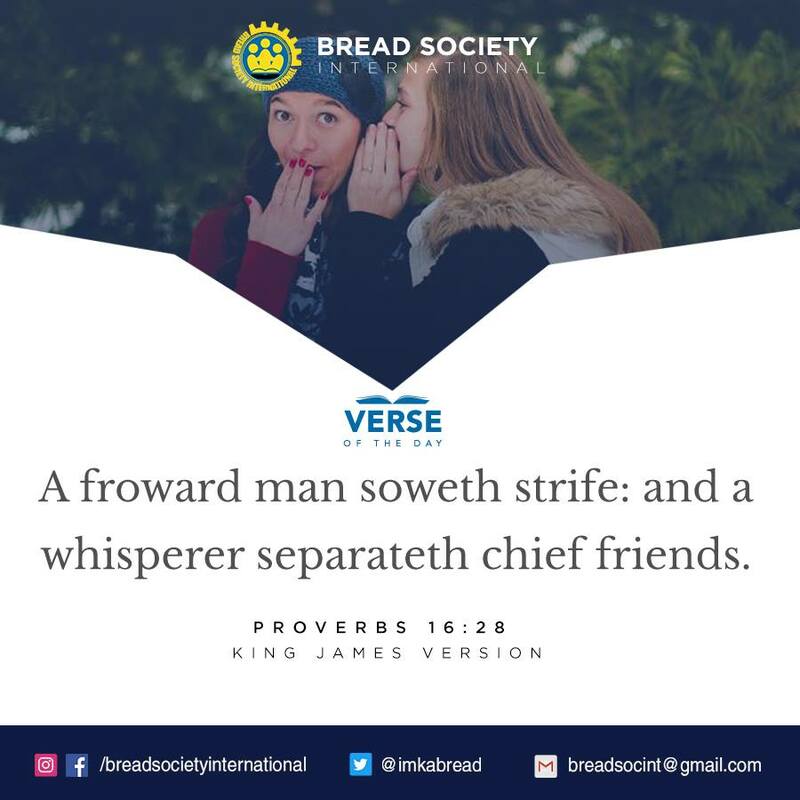 BREAD Society Fundamentals (BSF) is a seven-session program an aspirant must complete before becoming a bona fide member. 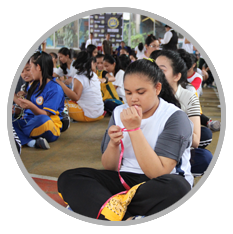 It is composed of Bible study sessions and other activities that eye to impart the core values and principles of the organization. 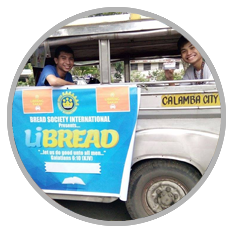 As BREAD members are taught to become ambassadors of goodwill, different public service-oriented projects are sustained by the group. 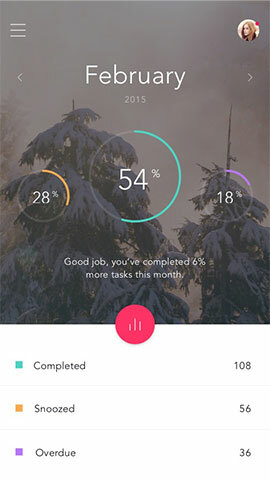 These charitable endeavors range from offering free haircut, and printing and xerox services, donating Bibles, Bible racks, wall clocks and trash bins to doling out gifts to the less fortunate. 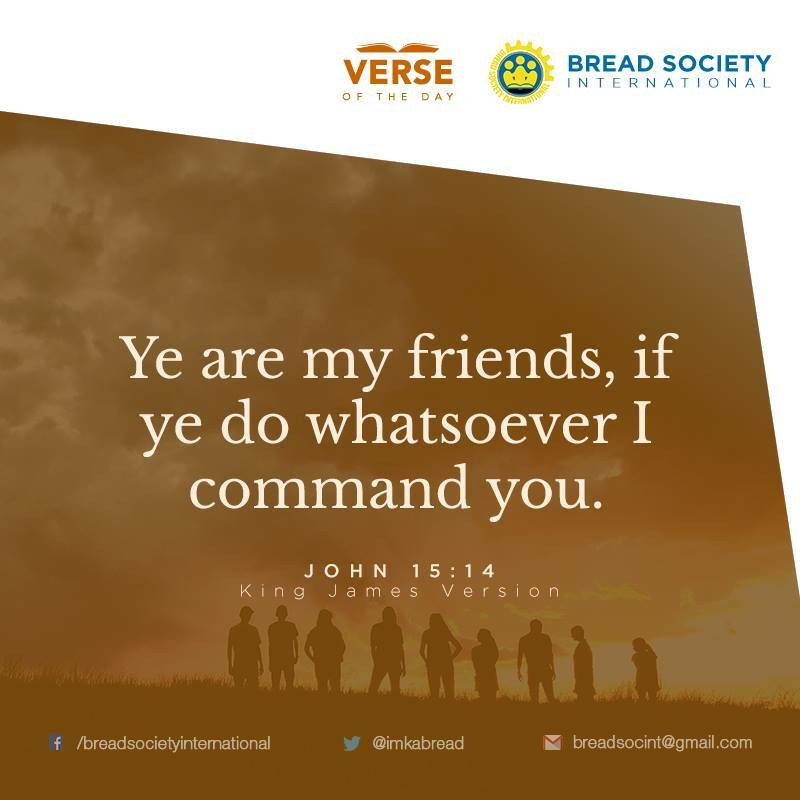 At BREAD, unity is also held in high esteem. 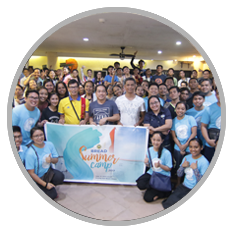 Hence, a number of team building activities such as the BREAD Summer Camp are regularly conducted in order to promote and sustain camaraderie among the members of the organization. 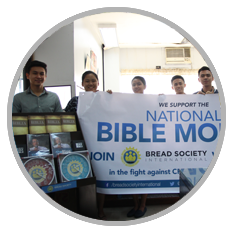 As a leading organization that promotes Bible readership, BREAD takes part in commemorating the National Bible Month held every January. Activities that highlight this undertaking include Bible-giving in different libraries across the country. 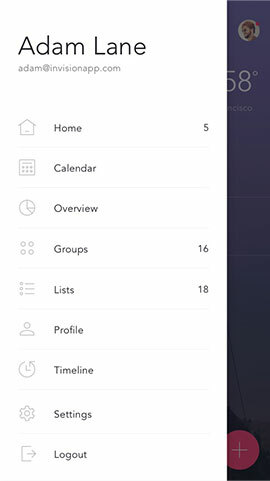 Got questions on how to become a BREAD member? We’ll be delighted to assist you! Our help desk officer will get back to you very soon after processing your inquiry. Thank you!